Specifications	Print specifications Article Nr. 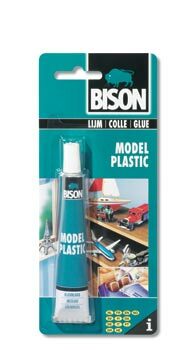 1317210 -6 Description Bison Model Plastic card 25 ml Multi Language Model BS-142 Brand Bison Product description Catalogue Modeling glue for glueing polystyrene miniature objects, such as model cars, planes, houses and boats. Colourless, strong and water resistant. 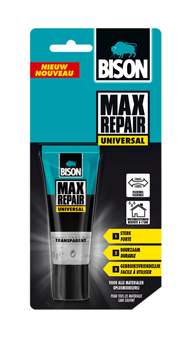 Description - Sales sheet Bison Model Plastic card 25 ml Field of Application - Sales sheet For crystal clear, waterproof and strong bonding of models made of polystyrene (PS), such as model cars, planes, houses and boats. 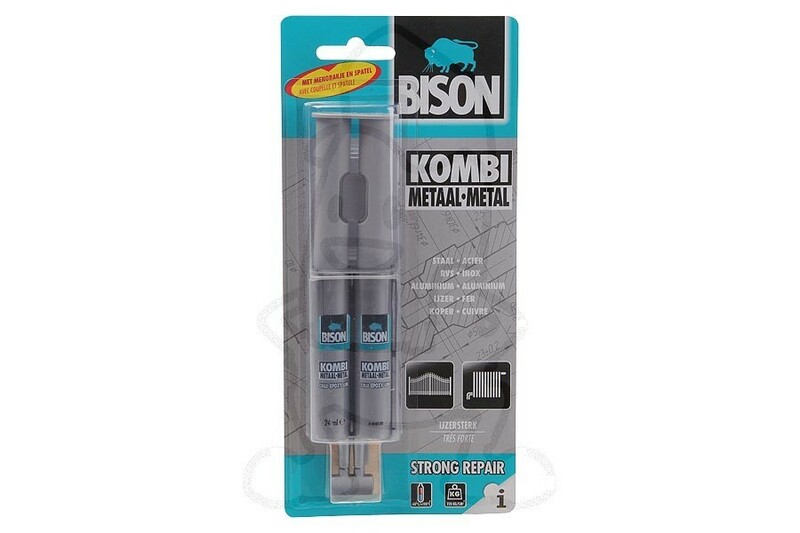 Also suitable for other synthetics (ABS, San, SB and ASA). 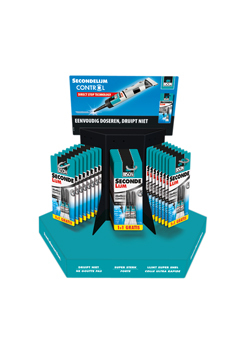 Product description - Adhesive computer Modeling glue for polystyrene.